RENTED. $1150 per month. 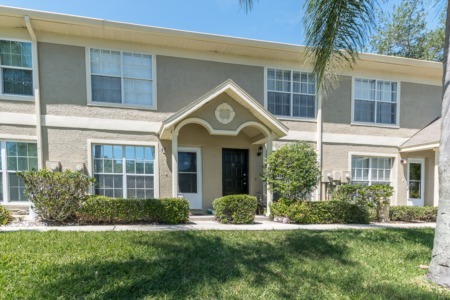 Call JD Kaufman at 813-523-9924 - Lease this 2 bed 2 bath condo which features a split floor plan. 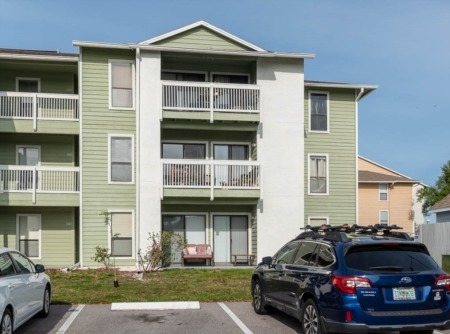 Ceramic Tile throughout entire living space, stainless steel appliances and newer kitchen cabinets, Washer and dryer inside unit. The community offers 2 pools, one heated with a heated spa, tennis courts, laundry facility, club house and a back exit out of the community to Ozona for shopping, dining and entertainment! Harbor Club is located just steps from the Pinellas Trail allowing you to walk or ride your bike to nearby restaurants, shops, entertainment and the beach! Honeymoon Island, Downtown Dunedin, Dunedin Causeway and the Ferry to Caladesi Island are nearby for you to enjoy! You can catch the Jolly Trolly just outside the community and ride to Clearwater Beach and many other attractions! A must see! Rather buy? 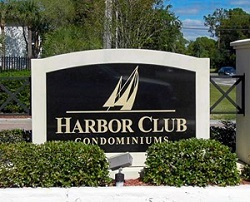 See all condos for sale in Harbor Club here.